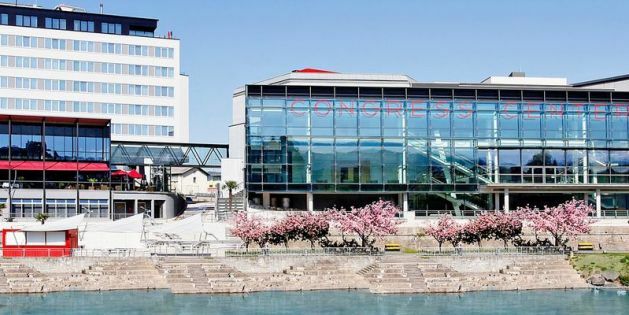 SemI40 Consortium supports the 19th European Advanced Process Control and Manufacturing Conference (apc|m) that will be held next year 2019 in Villach, Austria. 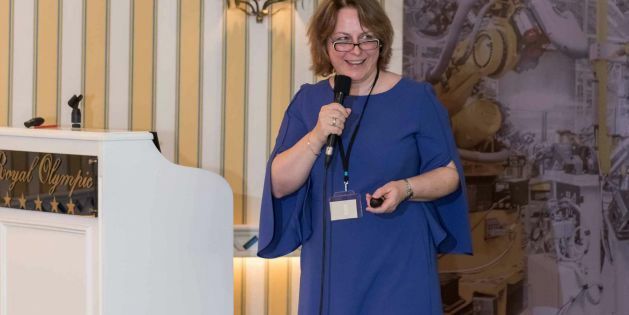 The call for papers is directed to Manufacturers, Suppliers and Scientific Community of Semiconductor, Photovoltaic, LED, Flat Panel, MEMS, and other relevant industries. 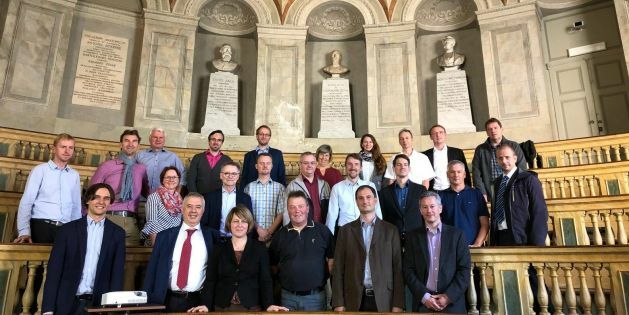 Pavia |The WP4 Face-2 Face meeting was hosted by our project partner University of Pavia on September 27, 2018. 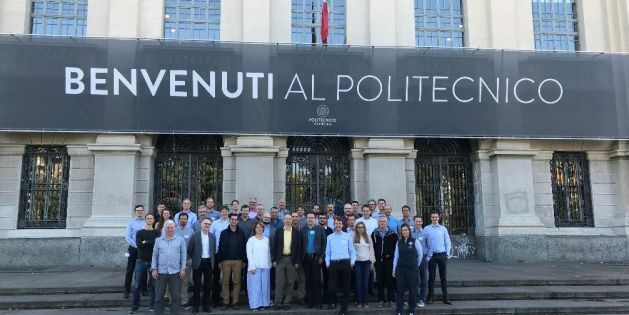 Milan |The WP2 Face-2 Face meeting was hosted by our project partner Politecnico di Milano from September 25-26, 2018. 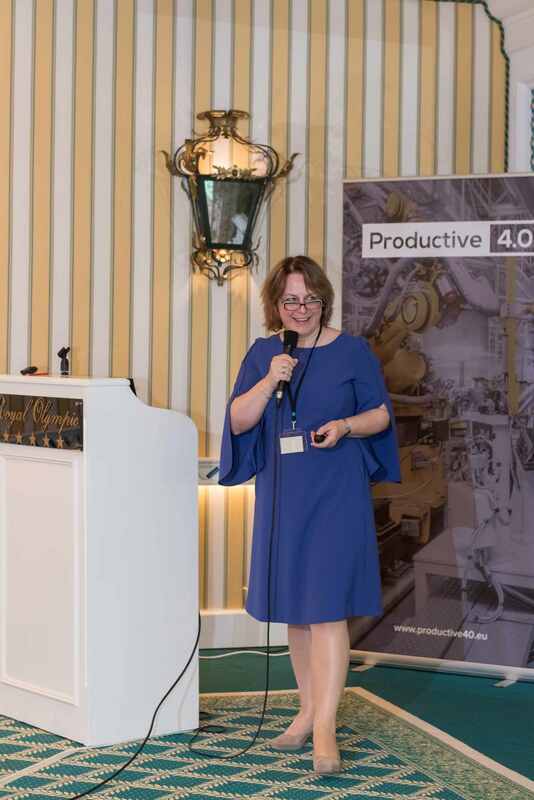 Athens| Our project coordinator IFAT (Dr. Cristina De Luca) represented the SemI40 project at the Productive 4.0 consortium conference in Athens. The topic of the session was Lighthouse Industry 4.E & Interaction Session and was held on March 7, 2018. Total Costs: ~ € 62 Mio.